The Smarty Tuner specializes in Dodge Cummins tunes and is flat out the best at it. Also the fuel consumption is one of the most important point of MADS Electronics research. CaTCHER software can be used to reduce fuel consumption up to 15% depending on the driving condition. 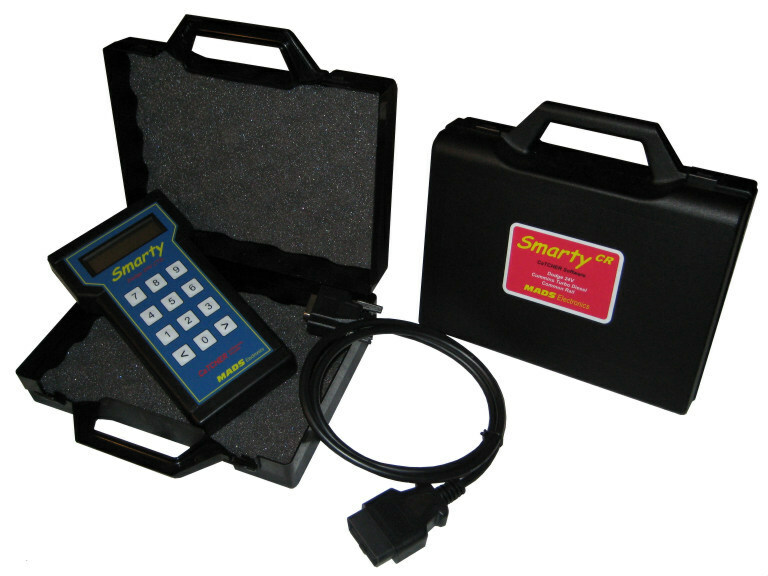 The Smarty Programmer is a handheld tuner that allows the user to do modifications on a vehicle’s fuel injection settings to achieve increased power and torque and enhanced drivability without tampering with its safety and emissions systems. The Smarty Programmer works exactly like replacement EPROMs or “chips” inside the on-board control module, except you don’t need to pop the hood and pull out the control module. You can simply hook up the handheld to your under-dash or OBDII port, take a few minutes to install it and you can achieve the same drive-train improvements.